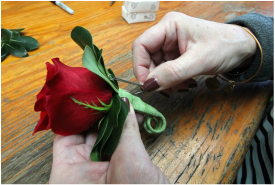 Insert the bent part of The Surepin®​ into the upper stem of your finished boutonnière​ using your thumb or a flat-edged tool. 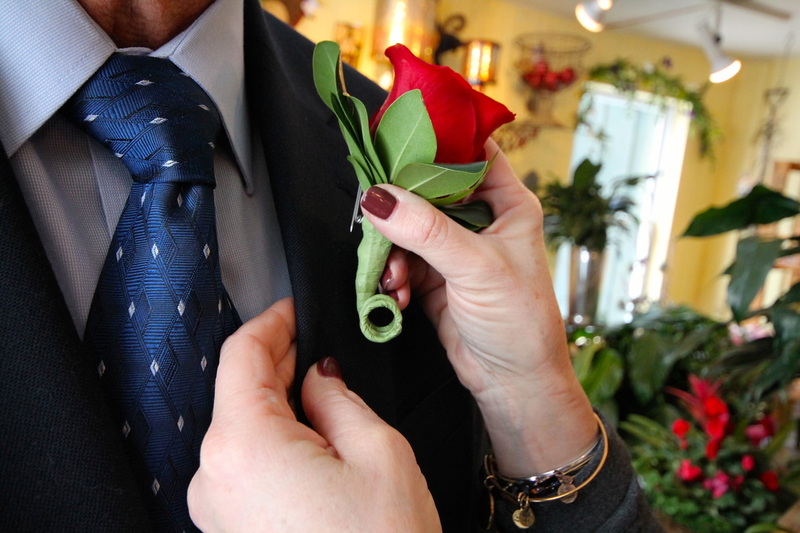 Make sure it is pushed up as far as it can go. 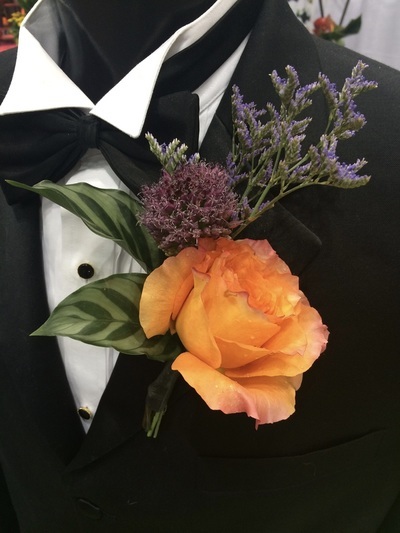 When it comes time for your customer to pin on the boutonnière, simply show them that you attach by using a downward motion (and remove by pulling up). 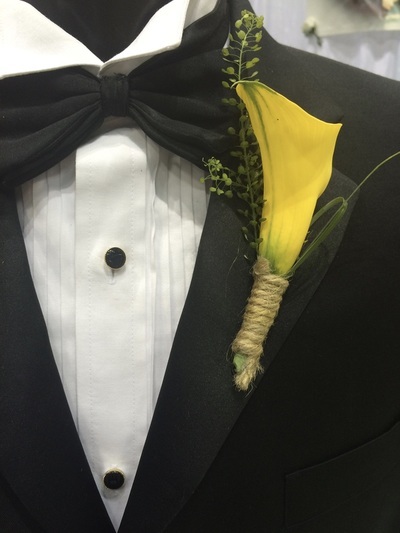 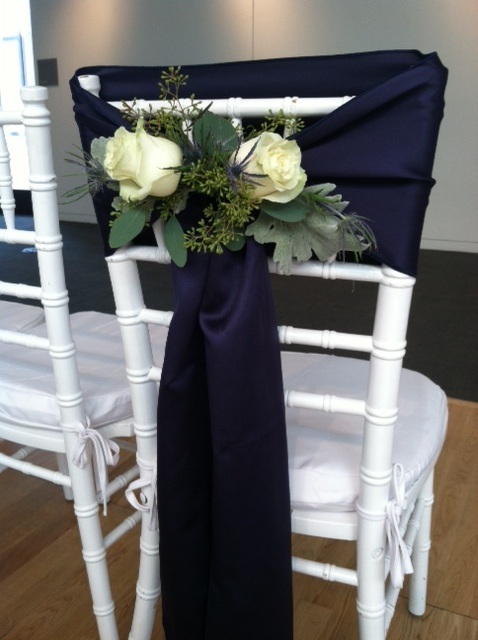 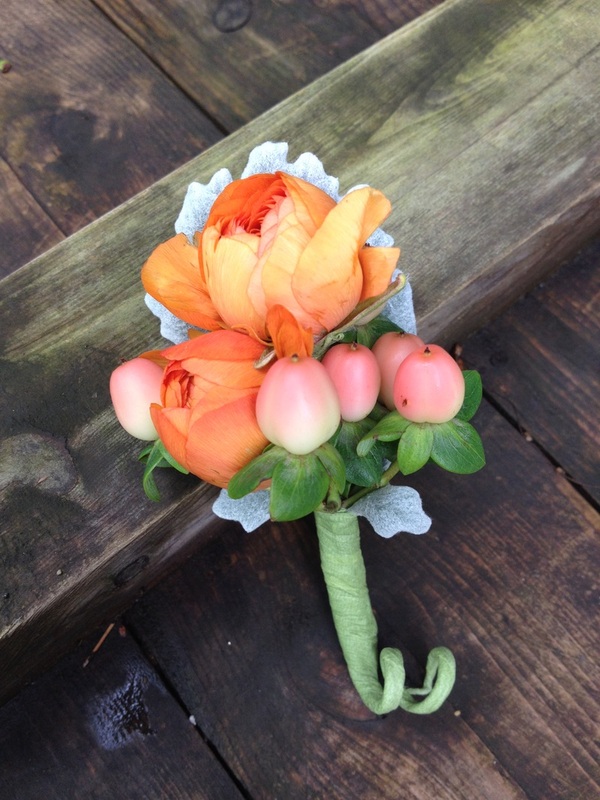 Just that easy, your boutonnière is attached and picture-perfect! 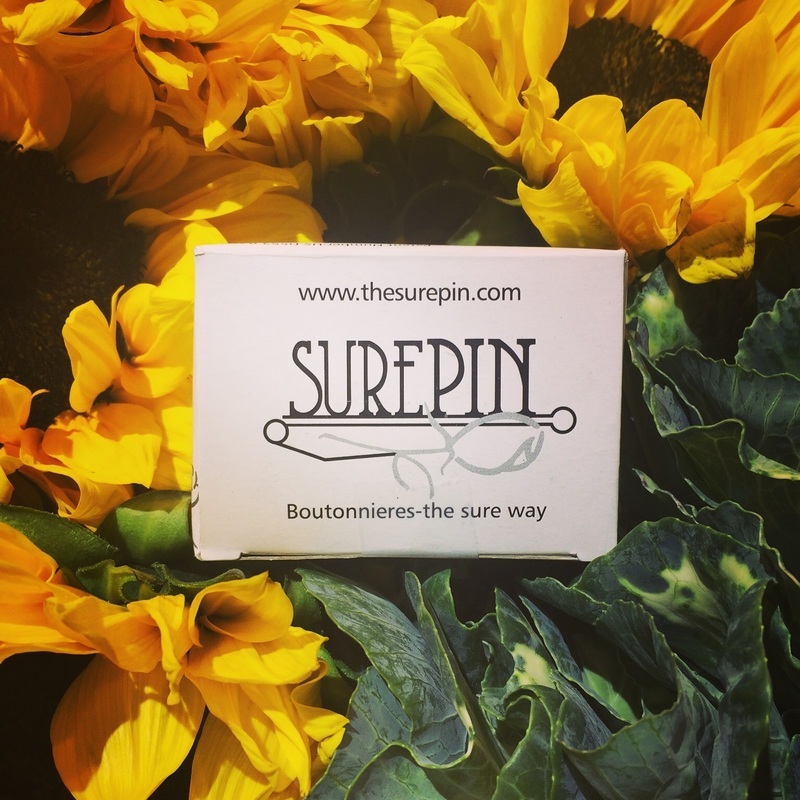 The Surepin® acts as a way for you to ensure that your design looks exactly how you imagined. 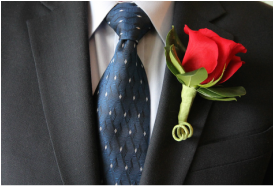 No flopping! 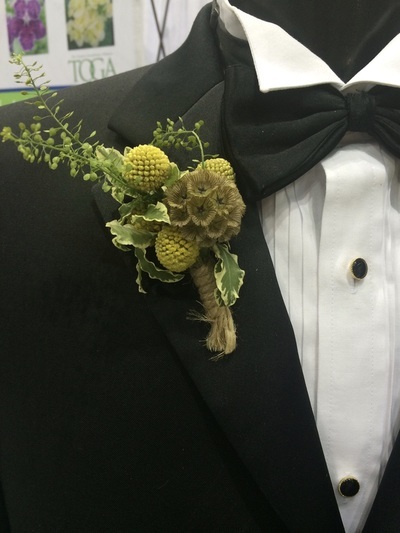 Watch this video to see how the florist inserts The Surepin®​ into the finished boutonnière​. 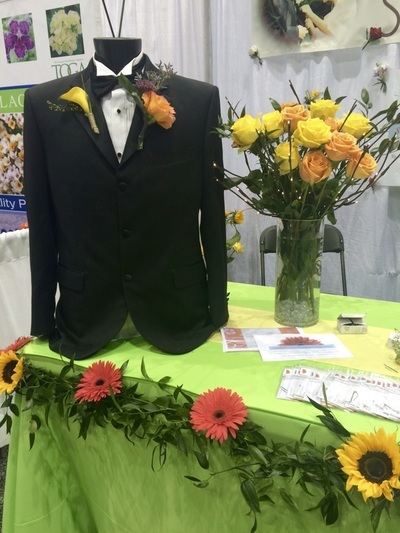 Watch this video to see how easy it is for these prom-goers to pin on their boutonnière using The Surepin®! 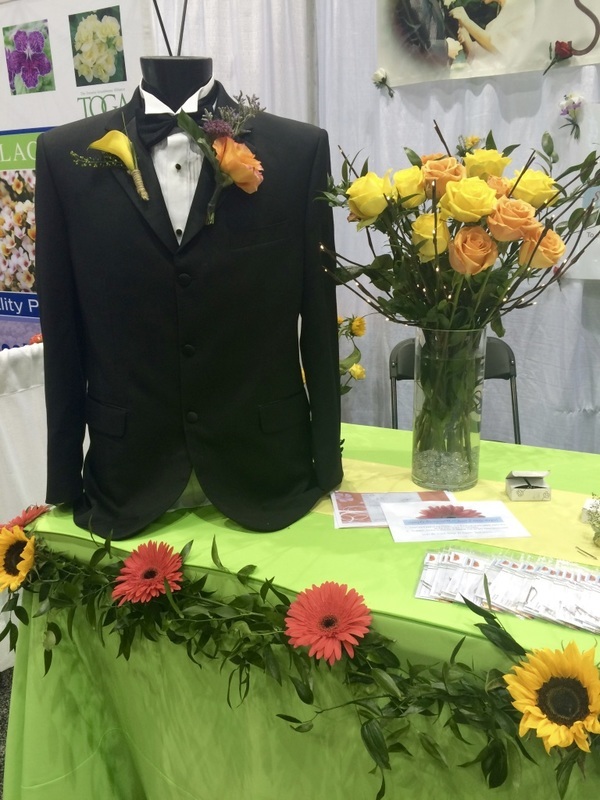 While The Surepin® was designed to better secure boutonnière​s and corsages to a lapel, it is also effective in attaching flowers, ribbon, tulle, and more to any fabric anywhere! 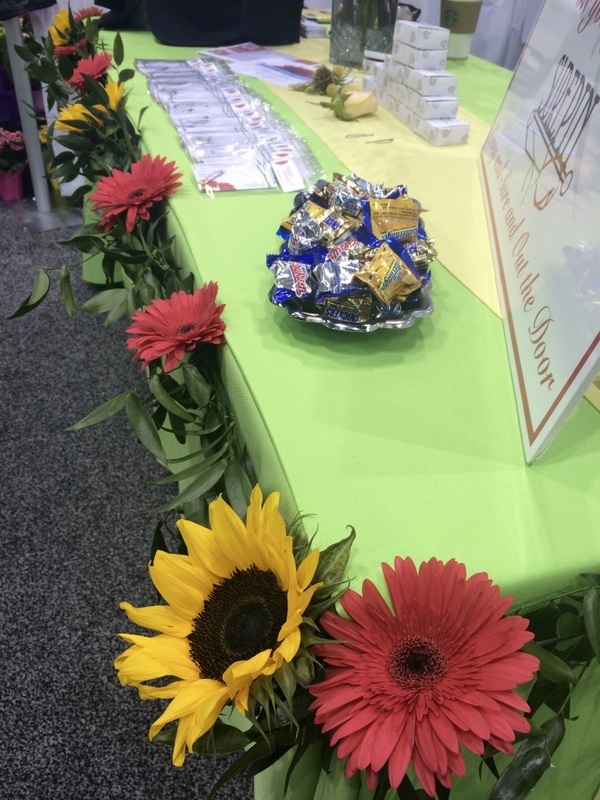 Below are some ideas to help designers utilize The Surepin®​ to its fullest potential and to help bring his or her visions to life! 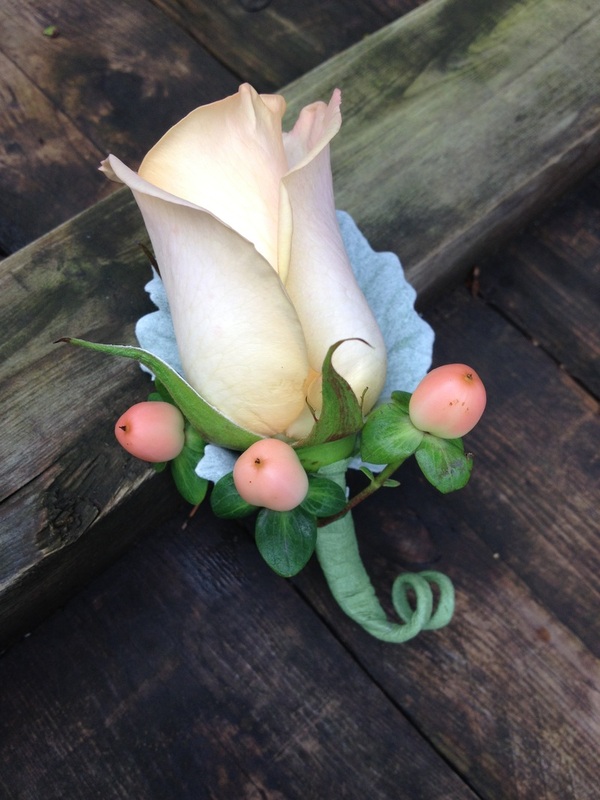 Works well with everything including silk flowers, succulents, starfish and even shotgun boutonnières!